Various types of technology are useful in learning and doing mathematics. Students can use calculators and computers to extend their capacity to investigate and analyse mathematical concepts and to reduce the time they might otherwise spend on purely mechanical activities. 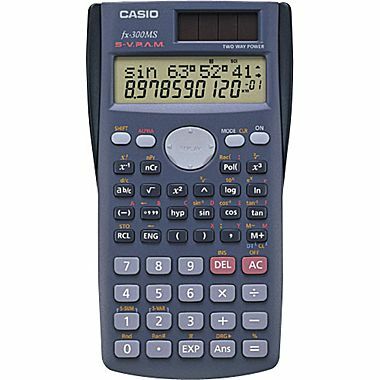 A scientific calculator is a required tool for all mathematics courses at CCI. It is very important that each student have his/her own scientific calculator and that he/she brings it to every class. Smartphones and tablets are NOT acceptable for use as a calculator in high school mathematics courses. Our department strongly recommends the use of a scientific calculator with a two-line display. This enables the student to see and edit entered expressions. 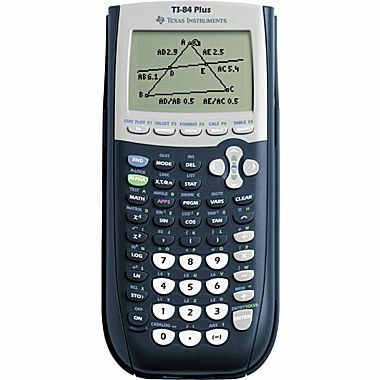 Our department uses TI graphing calculators throughout most courses. We provide students with the opportunity to use these in class and students are expected to demonstrate proficiency with graphing calculator skills. Without having to purchase a graphing calculator, students can practice these skills and/or enrich mathematical learning through additional exploration by logging onto any CCI computer and using the TI-Smartview emulation software: from the Start menu, go to Programs then Mathematics then TI-SmartView. From the online tools page, follow the various links to websites that provide the opportunity to dynamically explore mathematical models. Our department uses The Geometer's Sketchpad software for a variety of dynamic graphing, geometry and measurement investigations. This program can be found on the CCI network when you log in: from the Start menu, go to Programs then Mathematics then Geometer's Sketchpad 5. An excellent free Geometer's Sketchpad iPad app is available for download. 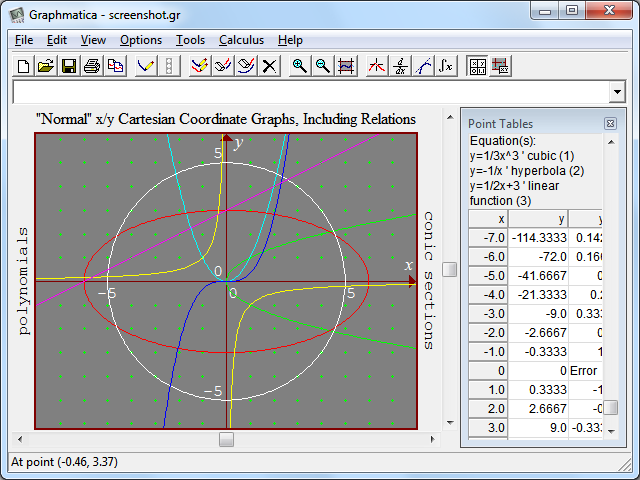 Our department recommends Graphmatica, which can be found on the CCI network when you log in: from the Start menu, go to Programs then Mathematics then Graphmatica 2.0. For use at home, students can download it from here.